Casey Watson is an American artist known for her highly detailed pencil and graphite drawings portraying a soft exterior. Born in 1982, Watson grew up near Mount Shasta, a city in Siskiyou County, California. The only child of her parents, she was exposed to their major outdoor activities including collecting rocks, searching and identifying plants and birds, hiking in the countryside, as well as book reading. That influenced her to become a compulsive collector and to develop her artistic practice inspired by the shapes and colors found in the nature. Casey Watson received her BFA in painting and drawing from the California College of the Arts, CA in 2005. 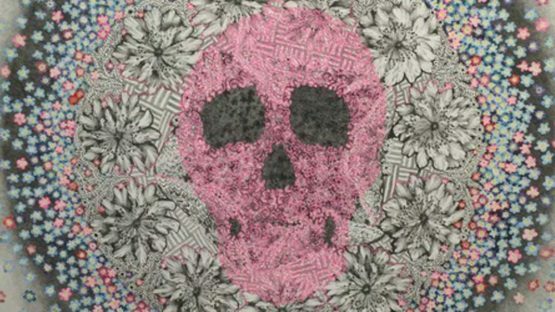 Her meticulous colored artworks challenge the viewer to explore her flower-patterned pencil and graphite drawings and peruse their exquisite intricacy. 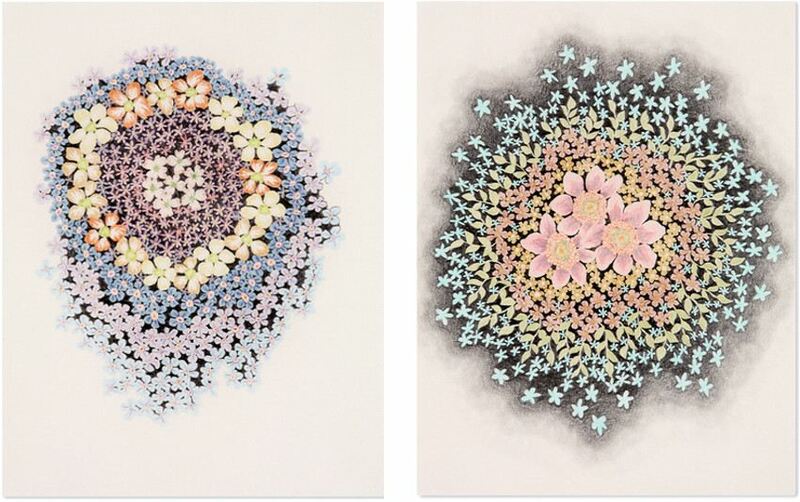 From afar, the same artworks take on fresh looks – fireworks, galaxies, and even amoebas pop from the paper. Casey Watson has participated in many individual and collective exhibitions in galleries throughout the United States including Johansson Projects, Oakland, CA; Seraphin Gallery, Philadelphia, PA; Storage Gallery, Philadelphia, PA; Fleisher-Ollman Gallery, Philadelphia, PA; Pulliam Deffenbaugh Gallery, Portland, OR; Motel Gallery, Portland, OR; Floral Gallery, Oakland, CA; Renowned Gallery, Portland, OR; Branch Gallery, Carrboro, NC; and Pigman Gallery, San Francisco, CA, to name a few. The artist is represented by Azart Gallery in New York City. Casey Watson lives and works in Seattle with her partner and daughter.